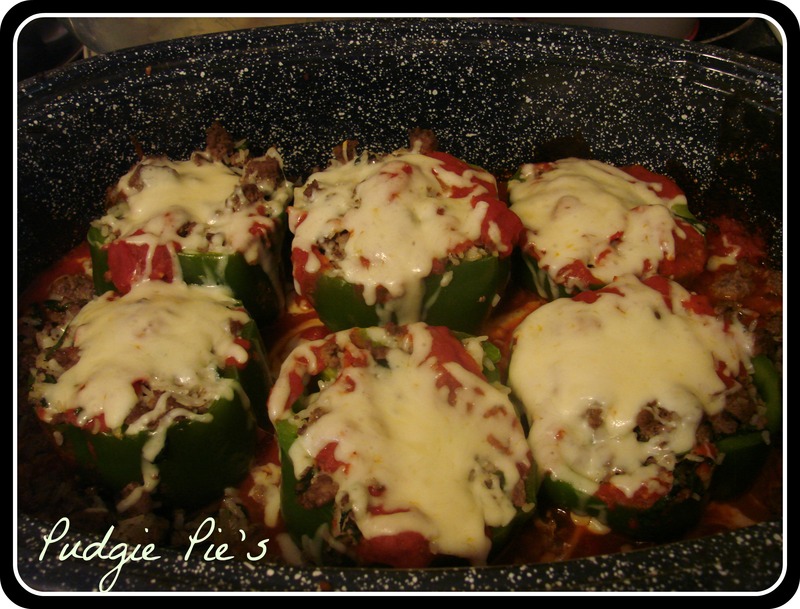 I pulled this recipe from “Cooking Pleasures” in August of 2008. Yeah that is how long at least I have been collected these ripped out magazine clippings! This recipe calls to marinate the tenderloin. I bought one already marinated to save some time. If you would like to marinate your own, you can find the instructions at the end of my post. Grilling corn heightens its sweetness and deepens its intensity. The crunchy kernels are then cooked with the onion and cream becoming a sweet side for moist pork. I however had corn off the cob already cooked, clean, and packaged in the freezer. Its the same flavor just a little bit different texture. Still all the same great herb taste atop the pork. Heat 2 T oil in large skillet over medium heat until hot. Cook onions 3-4 minutes or until softened, stirring occasionally. Stir in corn, cream salt and pepper. Reduce heat to low; simmer 5-7 minutes or until cream is reduced by half. Stir in 1 tablespoon oregano. Grill pork, covered, over medium heat for 15-20 minutes or until temperature reaches 145*F to 150*F. Remove pork; cover loosely with foil. Let stand 10 minutes; cut into even slices. 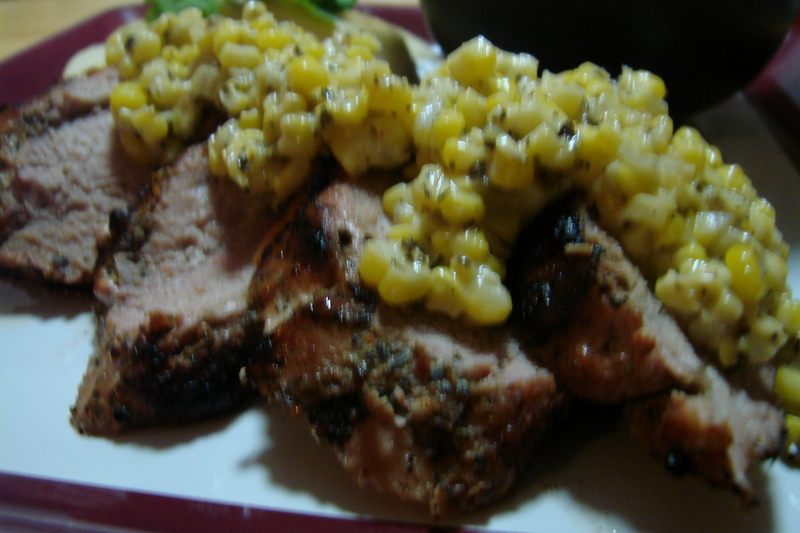 Serve warm corn with the pork. I guess overtime I won’t have to look at the recipe but just the ingredients and know what to do. That’s how my family cookbook is written out. Each card has just the ingredients on it because I know how to cook it already. Someday I say…Someday. 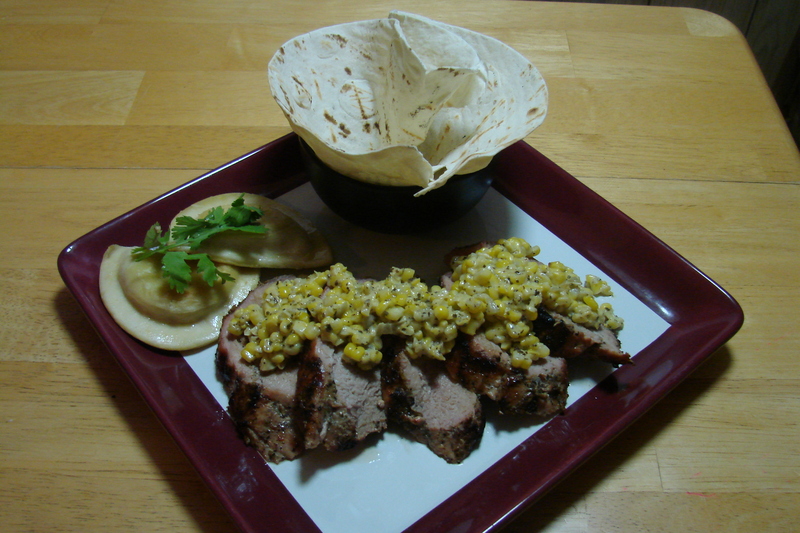 If you are interested in marinating the pork and or grilling the corn. Here are the instructions. Coarsely chop garlic, sprinkle with oregano and salt. Continue chopping until garlic and oregano are minced, occasionally using side of knife blade to press garlic on cutting board to create a paste. Place in small bowl; stir in all remaining marinade ingredients. Brush marinade over pork; cover and refrigerate 1-4 hours. Heat grill. Brush corn with 2 tsp of the oil. Grill, covered over medium heat or coals 8-10 minutes or until browned in spot and barely tender, turning occasionally. Cool; cut kernels from cobs. 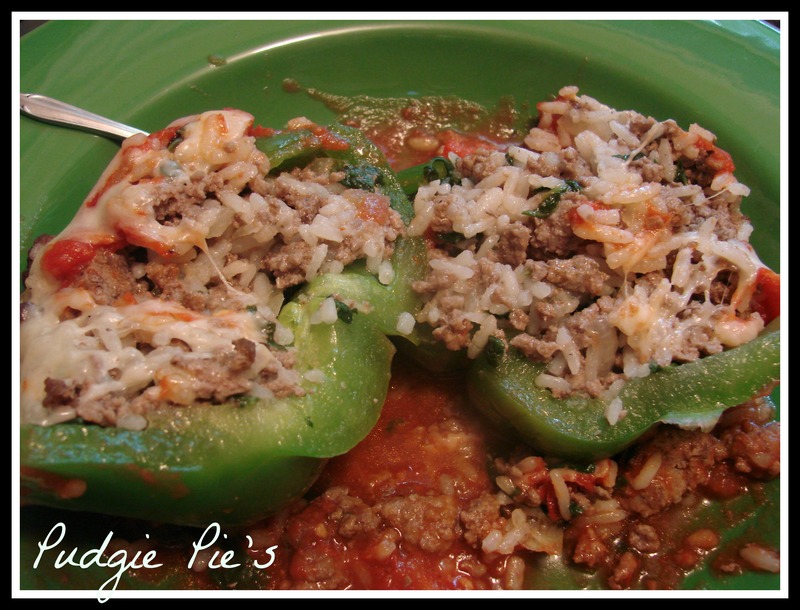 I had planned on making stuffed peppers for dinner for about a week now. But of course I ended up with a 48 hour bug! So I stand looking at these delishious peppers and I’m afraid to just dig in. But I still tasted and they are fabulous. Very basic. I want to try these with different seasonings. Place rice in sauce pan and bring to a boil. Then reduce heat and cook for 20 mins. Meanwhile, cook the ground beef in a frying pan until browned. Set aside. Add olive oil to a frying pan and saute the onion and spinach. Add spritz of lemon juice, fresh pepper and dash of salt. When picking peppers I tried to find ones with four nubs at the bottom so they stood nicely. Top off the peppers and discard. Clean out the seeds and membranes and place in cooking dish. In a bowl, mix the beef, rice, and sauted onion and spinach mix. Spoon the mixture into the peppers. Drizzle tomato sauce over the peppers. Pour remaining tomato sauce and diced tomatoes around the peppers. 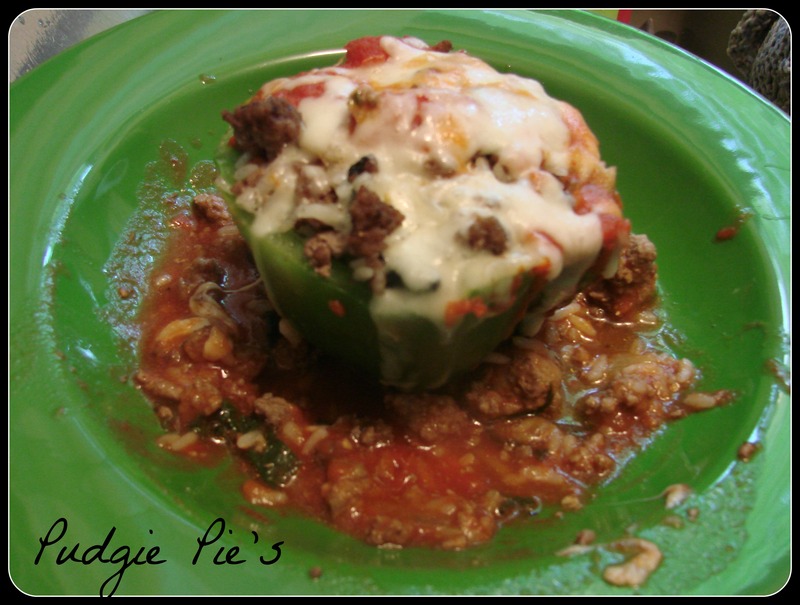 You can also add the tomato sauce without the diced tomatoes to the beef mixture and then stuff the peppers. However I didn’t want a lot of red sauce in mine. Bake 1 hour until the peppers are soft. About 10 mins till done, add Mozzarella cheese to each pepper.